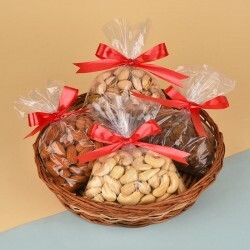 Send Diwali gifts online to Ghaziabad and surprise your loved ones with the best Diwali gift hampers ever. 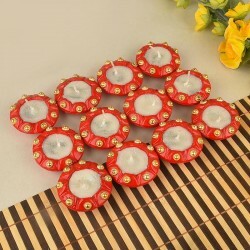 With diyas, candles, sweets, dry fruits and more, you will not need to go to store to store to get something special for your loved ones. You get all right here! Ghaziabad is one of the biggest city of Uttar Pradesh. It is close to Delhi and is a part of National Capital Region. 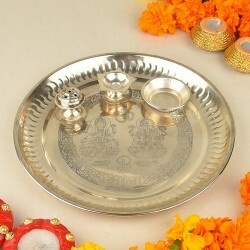 Send gifts to Ghaziabad for your special people this Diwali and build up a great bond between you and your loved ones. Owing to globalisation, families have been separated and loved ones have moved to different cities, or even countries, in search of better life and career opportunities. Therefore, sending gifts online is trending much. MyFlowerTree believes in offering the best in class services to its customers without any delay in its delivery services. 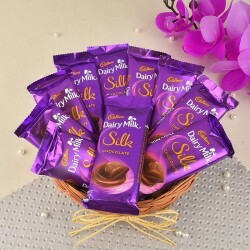 You can avail the online gift delivery in Ghaziabad that has a huge delivery presence in both India and abroad. Send Diwali gifts to Ghaziabad quickly using our same day delivery service or midnight delivery to save your time from the busy schedule. 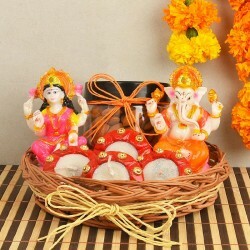 You can send Diwali gifts to Ghaziabad and other cities in India and bring joy to your loved one's day. 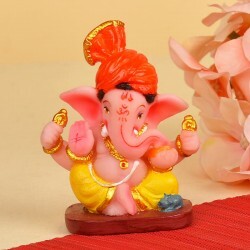 There are more than a thousand of gift options that you can choose from and get timely online Diwali gifts delivery in Ghaziabad and elsewhere. 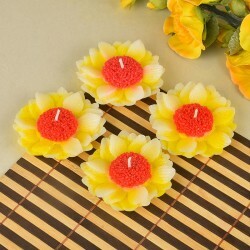 Not just the gifts, but the gifting portal also offers fresh and exotic flowers and cakes. 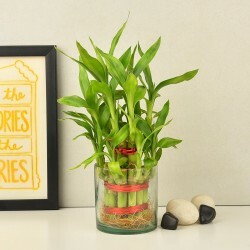 The online portal has a wide range of gifting options of personalized mugs, cushions, photo frames and lucky bamboo plants along with a large collection of blooms. 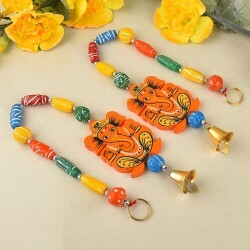 If you want to beat the crowd and get something amazing for your loved ones this festive season, you can order for a premium quality product for them online and spread the cheer in their lives. 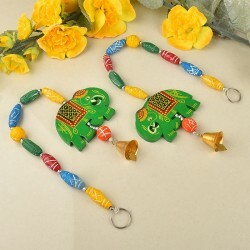 By shopping Diwali gifts online, you will not only avoid the crowd and the queues but also the traffic. So, this Diwali, surprise the one who never fails to surprise you with some amazing Gifts from MyFlowerTree! Products in this category have been rated 4.6 out of 5 based on 136 reviews.